The Saffir-Simpson hurricane intensity scale is often used to describe the damage potential for hurricanes. Engineering ToolBox, (2009). Hurricane Intensity Scale. 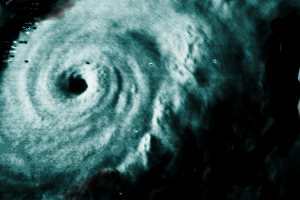 [online] Available at: https://www.engineeringtoolbox.com/hurricane-intensity-scale-d_1565.html [Accessed Day Mo. Year].